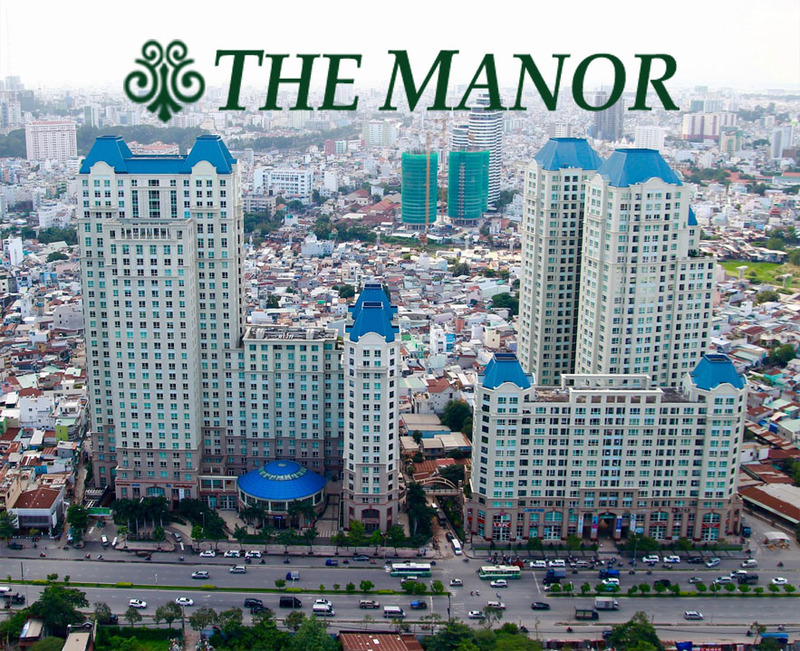 Saigon Pearl apartment is located on Nguyen Huu Canh street - one of the main streets in Binh Thanh District. 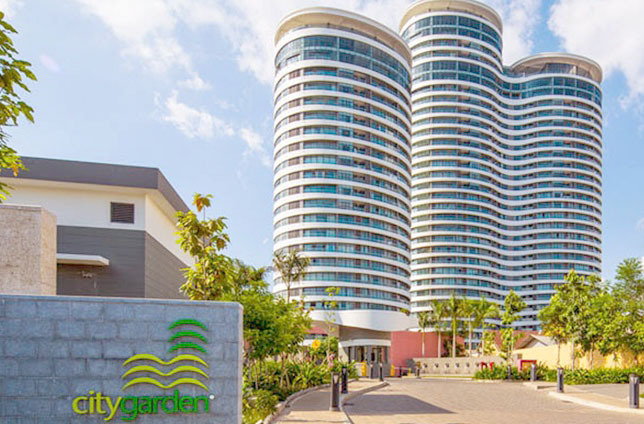 This only takes less than 5 minutes to drive to District 1 by taxi where you can easily connect with many attractive areas of Ho Chi Minh City. 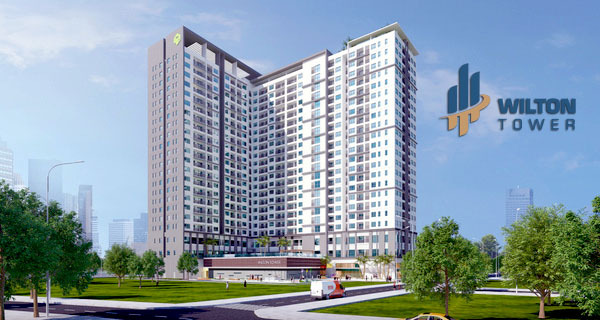 Saigon Pearl apartment is known as the complex of high-class facilities according to international standards around apartment with a fresh environment and perfect infrastructure. - The Spa at Ruby 2 Tower will bring the tranquil and comfortable place with classic European style space. - Public areas such as green mini park along each building, non-chemical swimming pool, large riverside park, ... Especially, the density of trees surrounding the Saigon Pearl apartment like a big air purifier to create a comfortable space for residents. 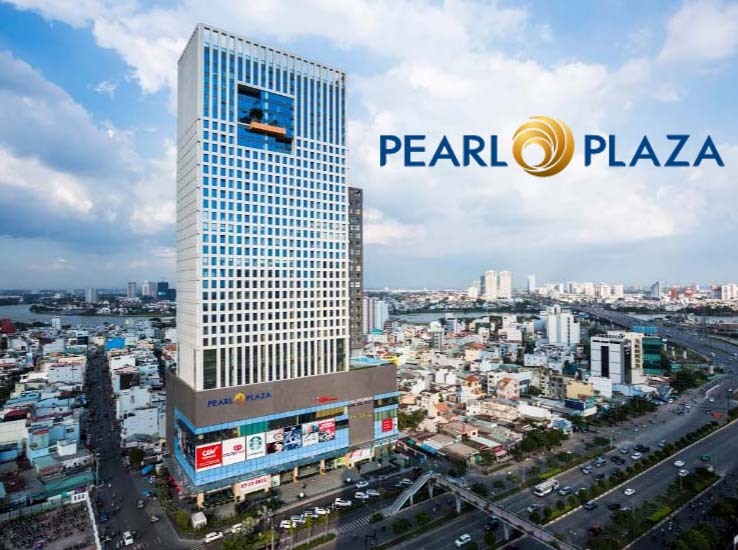 We currently offer a Saigon Pearl apartment for rent on the 33rd floor of Topaz 2 tower with total area of 140m² including 03 bedrooms, 03 bathrooms, living room and kitchen for $1,600 per month (included management fee). All rooms are equipped with modern and luxurious furniture by the landlord. 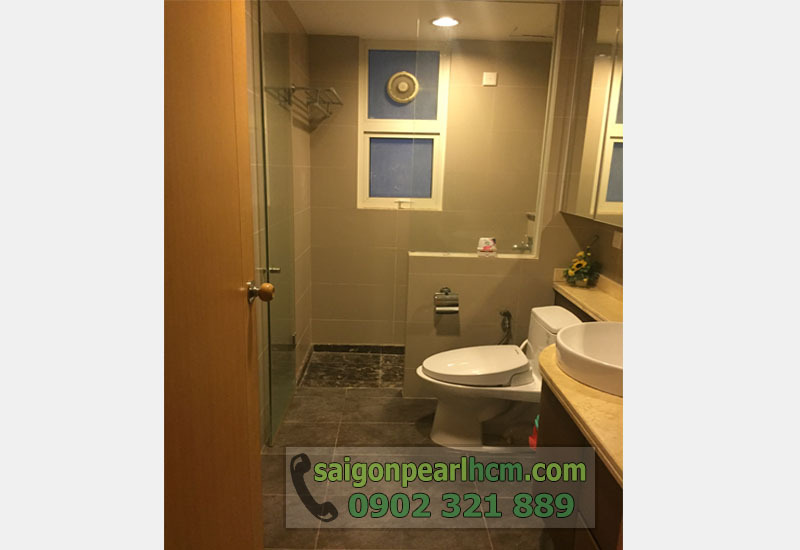 All 3 bedrooms in this Saigon Pearl apartment were installed with wooden floor; bed mattress, wardrobe, dressing table, TV LCD, ... are available. ❂ The rental price of Saigon Pearl apartment with 3 bedrooms 140 sqm Topaz 2 Tower is 1,600 USD per month (included management fee). The Saigon Pearl apartment has a nice view to overlooking District 2 and the city center. In the living room with large glass doors and 33rd floor location, you can enjoy the romantic view of Ho Chi Minh city in the night. 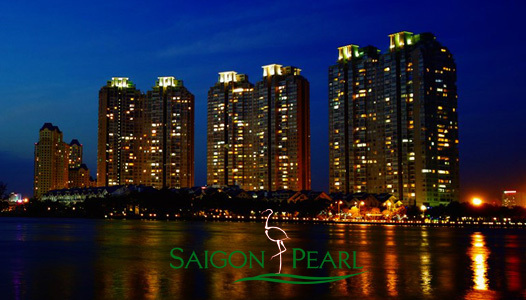 Don’t hesitate to contact us immediately for further information and free in visiting if you are interested in Saigon Pearl apartment. You will be consulted quickly and effectively by leading of real estate professionals.